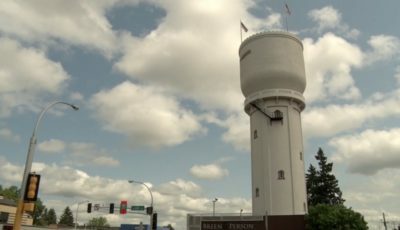 Shoreland restoration is becoming a larger issue every year in the Lakes area and today, the Whitefish Area Property Owners Association (WAPOA) listened to projects to help with the shoreline. 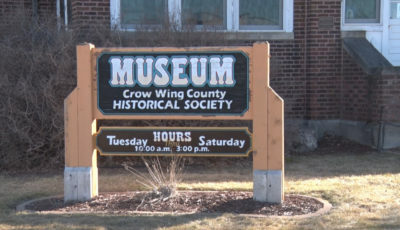 Three homeowners in the area brought their concerns to WAPOA in order to try and receive a portion of the $20,000 grant from Crow Wing Soil & Water Conservation District. 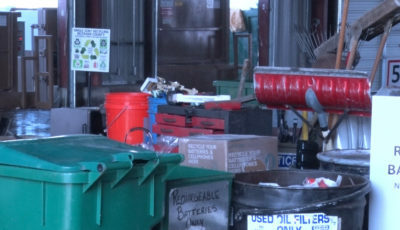 The association’s main two concerns are stormwater management and erosion control and shoreline buffers. The projects will be reviewed tonight and the distribution of funds will be announced tomorrow. 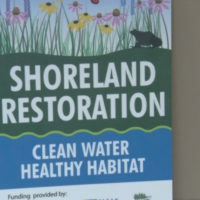 You can still apply for a shoreland restoration project as there may be extra grant money available. To apply, contact Brian Olson, the Director of Shoreland Management, at brian@terraincorp.net or by phone at 612-309-1784.